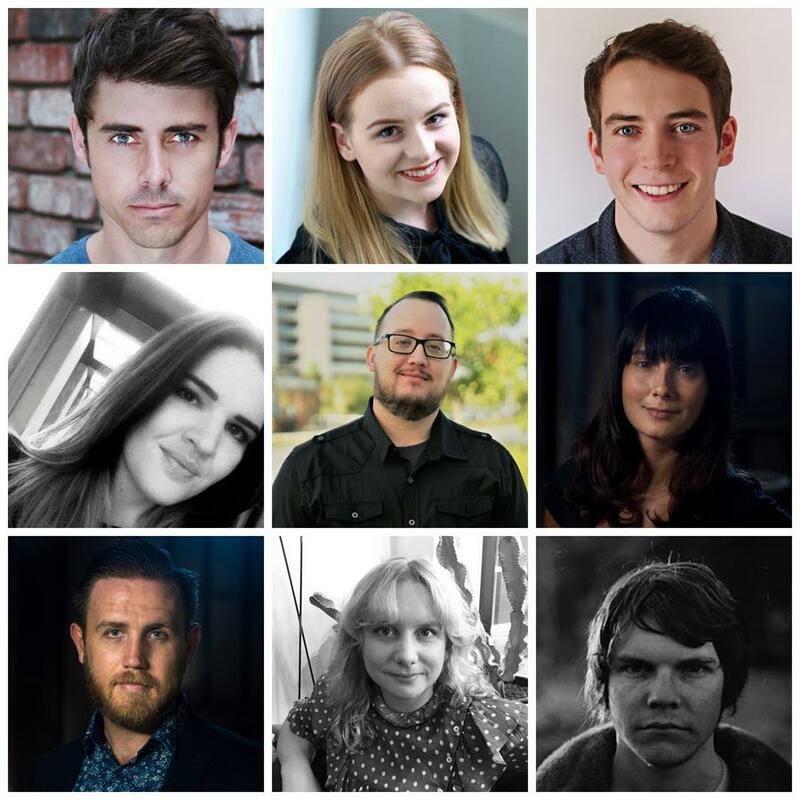 The Queensland Government, through Screen Queensland, has invested $480,000 in the SQ Shorts Program supporting 12 short films to create opportunities for the state’s early and mid-career creative talent to develop standout stories for the screen. 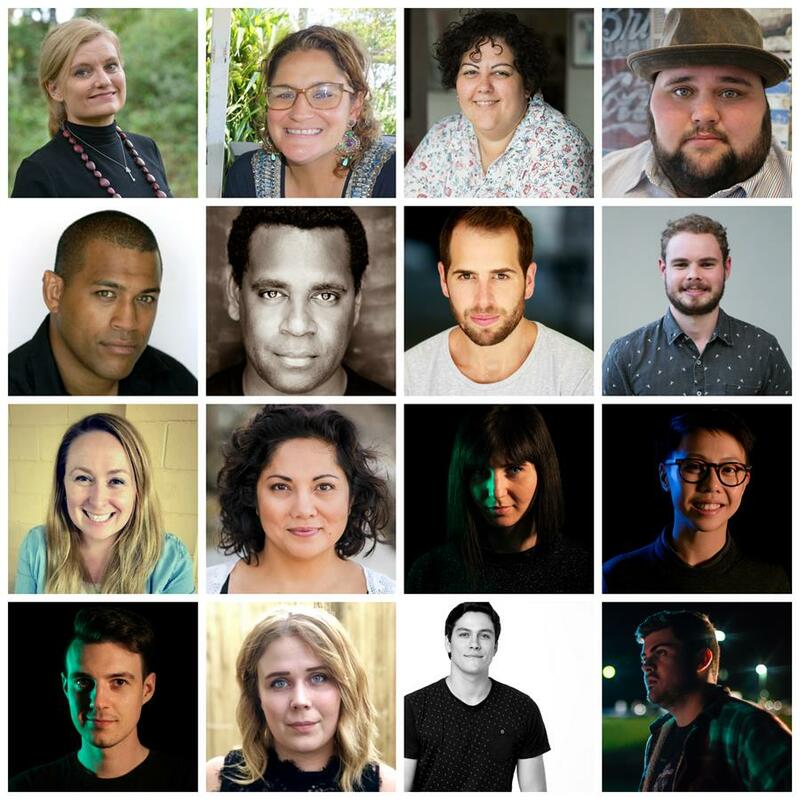 Screen Queensland congratulates the 12 creative teams who have been selected for the SQ Shorts Program, each to receive funding of $40,000 per project, along with high-level mentoring and workshops to aid development and production of their short films. The SQ Shorts will screen at a number of popular international film festivals and events. Congratulations again to all these outstanding Queensland creatives!